First time offered on the public market! Why wait for new construction to be built when you can move right into this like new Ranch home. Attention to detail will be seen when you walk through this 5 bedroom plus den and 3 full bath home. 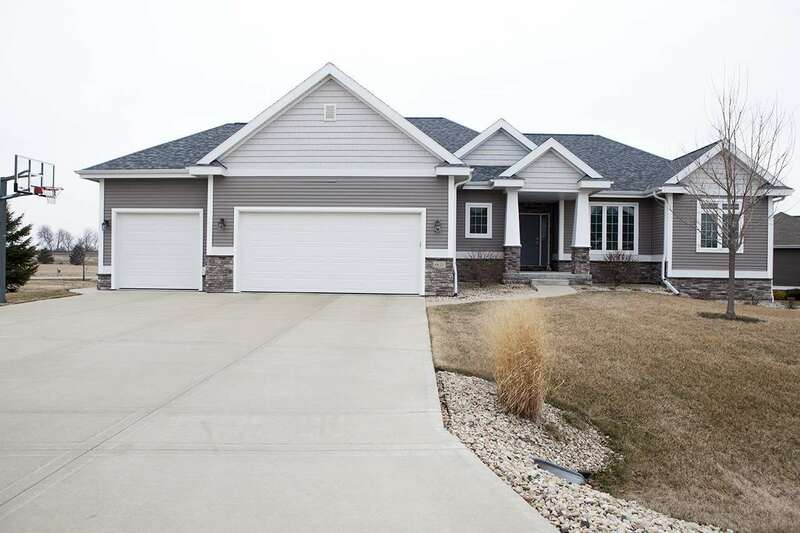 You will fall in love with the split bedroom design, cooks kitchen w/ pantry and double oven, screen porch, 3 car attached garage, mostly finished basement, neighborhood amenities without HOA fee, closet systems, all in a parade of homes neighborhood. Come look today!